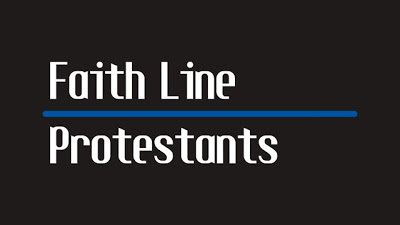 Morehead's Musings: Guest Essay at Faith Line Protestants: "From Polemicist to Peacemaker"
Guest Essay at Faith Line Protestants: "From Polemicist to Peacemaker"
But perhaps the most significant motivation for me in my current way of engaging those of other religions is Jesus. I recognize that no matter how a Christian interacts with Muslims, Mormons or whoever, they believe they are doing so in a way that reflects Christ. But many times our assumptions here don’t line up with the reality of the Gospels. Yes, there are times when Jesus uses rebuke, such as with the Jewish religious leaders, but we’ve been applying such texts out of context. A fresh reading of the Gospels shows that Jesus’ harsh rhetoric is reserved for those leaders inside his own religious community (Mt. 23:27). To the marginalized and the outsider he offers compassion.